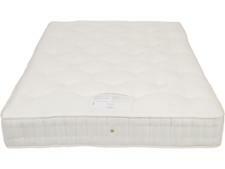 John Lewis Natural Collection Leckford Linen 5000 Medium Tension mattress review - Which? 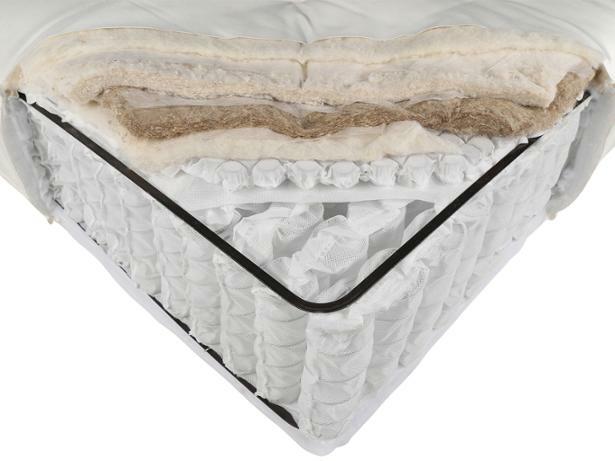 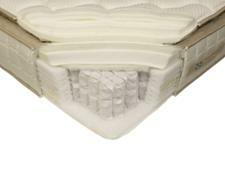 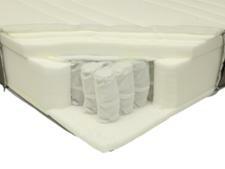 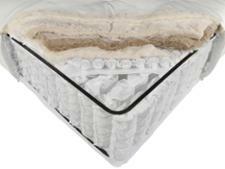 If you're looking for a natural pocket sprung mattress, the Leckford Linen 5000 from John Lewis may catch your eye. 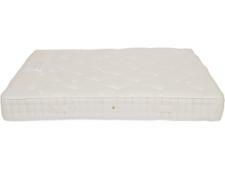 If it can provide long-lasting support for your spine without sagging or softening, then it will be well worth buying - but not all the mattresses we've tested from this brand can, so read our John Lewis mattress review before you buy.